Roma Tearne is a novelist and artist. She trained as a painter at the Ruskin School of Art, Oxford, was Leverhulm artist at the Ashmolean museum, was awarded an AHRC Fellowship to work in museums around Europe and has written 7 novels. 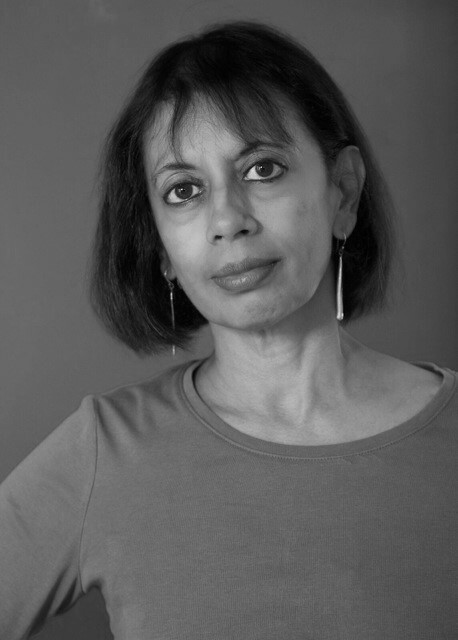 She has been shortlisted for several prizes including the Costa & Asian Man Booker. An at-home with novelist Roma Tearne and the good old British dinner party.